A film about Leonard Cohen’s muse will open Thessaloniki's annual doc fest. 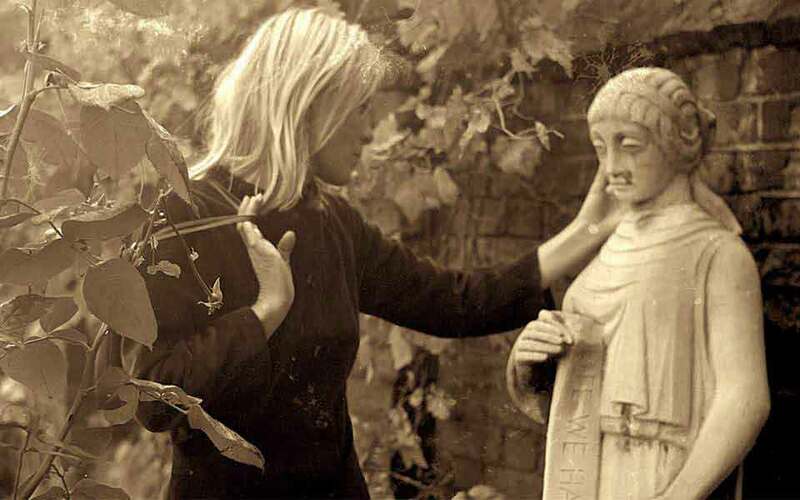 A 2019 documentary about Leonard Cohen and Marianne Ihlen's love will open this year’s Thessaloniki Documentary Festival. This article was first published on ekathimerini.com.